Next, you will need to figure out which bathroom features you truly want and what you should focus on during your project. Ask yourself about what you like and don’t like about the current bathroom. What doesn’t work? 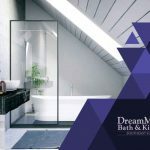 What features do you want for your new bathroom? Next, you will need to come up with common reasons for remodeling and rank them in order of priority. This information will help you and your contractor make decisions about your project. Consult books, magazines and online sources to give yourself a general idea of what your new bathroom will look like. Save bathroom images that appeal to you, then gradually remove them from your collection as you narrow down what you want most. Expect to have a variety of ideas. You might, for example, want to emulate the layout of one bathroom but prefer the color scheme of another. 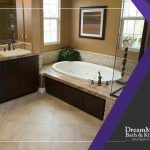 Mix, match and eliminate bathroom designs until you find the elements that will work best for you. When done, feel free to ask your home remodeling contractor if your ideas are feasible. 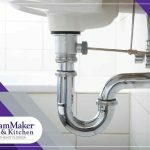 The contractor you choose for your project will determine the quality of the final result and how long your project will take. 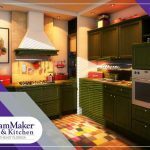 It’s important to focus on getting as much quality out of your remodeling budget instead of just saving as much money as possible. You’ll get what you pay for. Look for contractors with a good reputation, many years of experience and industry awards. If possible, ask prospective contractors for local references and examples of previously completed work. 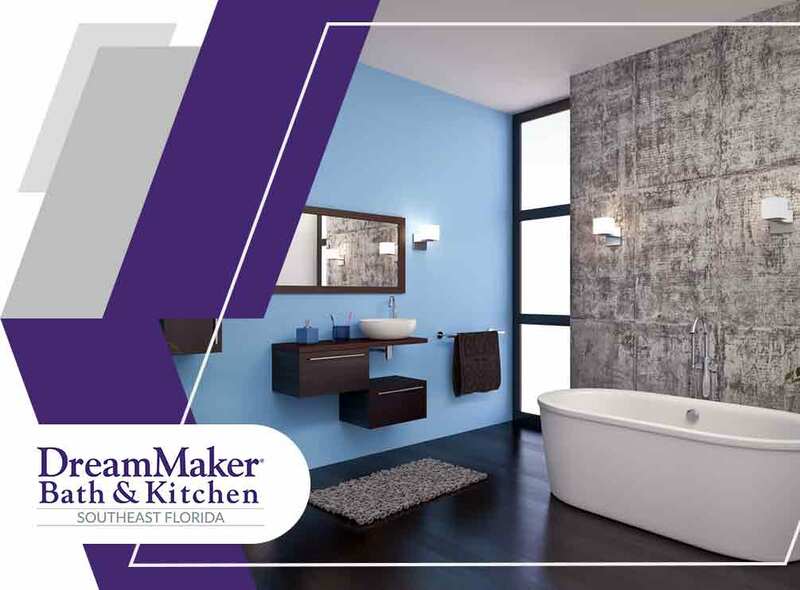 DreamMaker Bath and Kitchen of SE Florida has been named the 2018 Remodeling Big 50 by Remodeling Magazine and we have won the GuildQuality Guildmaster Award. We also have decades of experience. 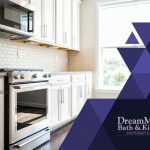 We are the company to call if you need new kitchen cabinets, a kitchen remodel, a bathroom remodel and more. We are a faith-based organization that aims to achieve excellence through integrity and client-centric customer service. Contact us at (772) 200-2625 if you are in Stuart and at (561) 935-3915 if you are in Jupiter. We serve West Palm Beach, Port St Lucie, Jupiter, and nearby areas in FL.